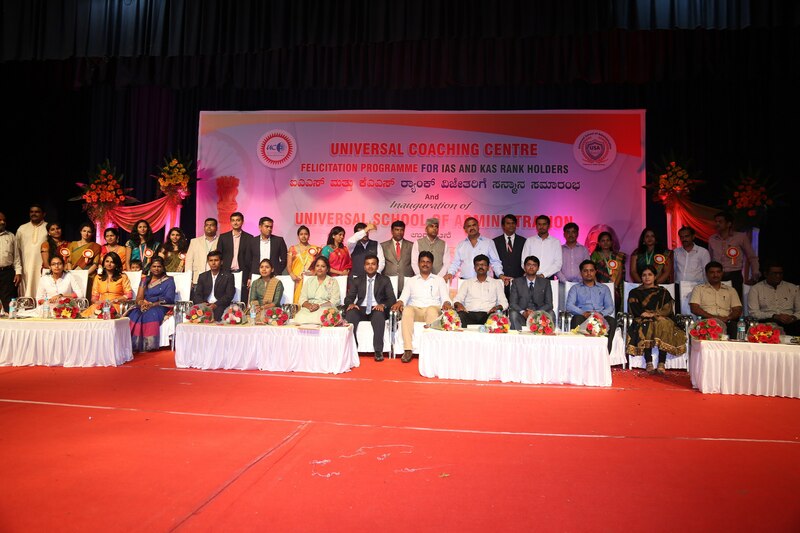 Best Civil Service Coaching Centre Universal Coaching Centre is one of the leading coaching centre in Bangalore providing holistic and exam oriented coaching for all competitive examinations being held at state and central levels. The Head Office is in Vijayanagar, Bangalore. We have our presence here since 18 years and having excellent track record in various Competitive Examination like IAS, IPS, KAS, other Grade B and C services and also Execution of Spoken English Courses and English language Proficiency and assessment was aligned to CEFR (Common European Framework of Reference for Languages) level A2 or B1.